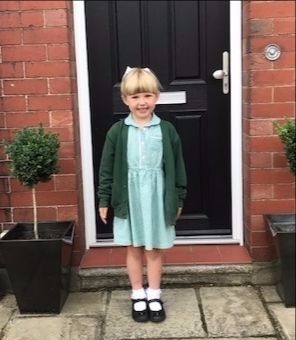 Kids 1st - Kids 1st Wansbeck is outstanding! Kids 1st Wansbeck is outstanding! This week Kids 1st Wansbeck is celebrating after achieving an outstanding Ofsted inspection, the second for Kids 1st in 2015! 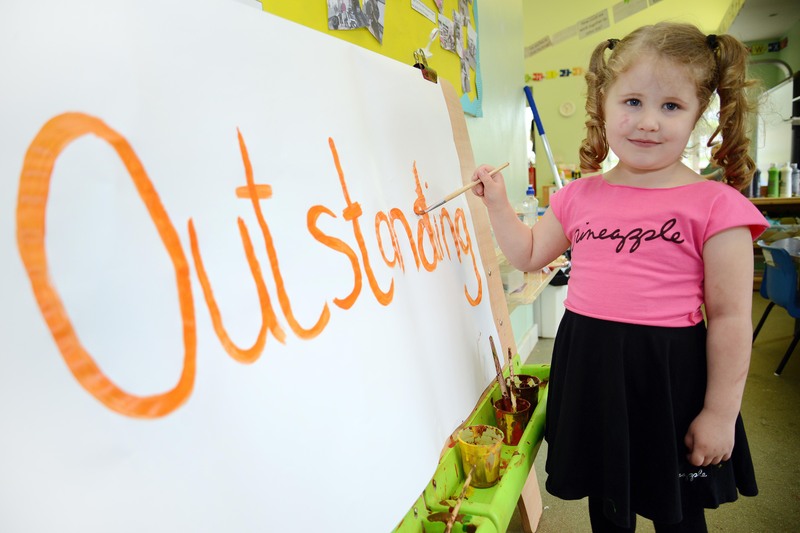 Kids 1st Wansbeck, located on Woodhorn Lane, next to Wansbeck General Hospital, was judged as outstanding in every category and has been given a huge amount of positive feedback from Ofsted. Inspector, Eileen Grimes, was particularly impressed with the exemplary teaching quality, the successful partnerships with parents, the staffs’ understanding of individual children’s needs and the development of the children, stating that babies are exceeding the expected level of development for their age. 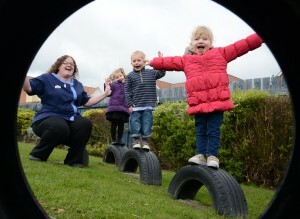 Zoë Robinson, Nursery Manager at Kids 1st Wansbeck is thrilled with the nursery’s achievement, she said: “All of my team work so hard to ensure that we provide the very best care and education for the children in the nursery and we are all delighted that this has been recognised as outstanding! This outstanding Ofsted report is the twelfth for Kids 1st in eleven years in business. At the end of 2014 Kids 1st was named the ‘Highest Quality Childcare Provider in the UK’ by Nursery World for the fourth consecutive year.